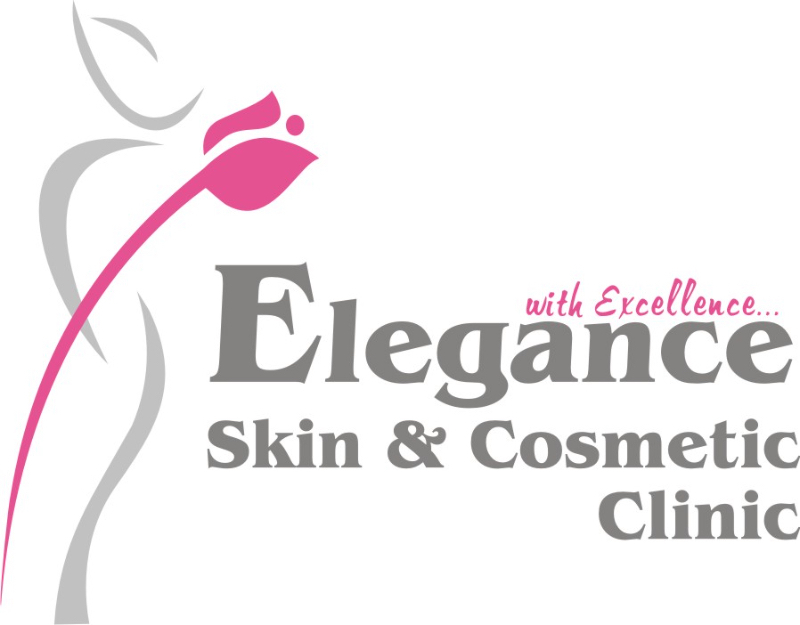 Elegance Skin And Cosmetic Clinic, a new venture by Dr Ritesh Patel and Dr Shruti Patel, aims at being a comprehensive skin and aesthetic clinic with up to date technology and personalized care.Elegance Skin And Cosmetic Clinic offers patients a full range of dermatologic, reconstructive and aesthetic services. The doctors and staff are dedicated towards continuously improving the quality of these medical and surgical procedures, to creating new standards of innovation, and to adding value to the patient care experience. The clinic strives to put patients first by offering the most up-to-date procedures performed by specialists in state-of-the-art facilities. Our doctors have significant experience and expertise in all areas of aesthetic and reconstructive plastic surgery. The dermatology & plastic surgery institute focuses far beneath the skin. Dermatologists and plastic surgeons at elegance skin and cosmetic clinic are as concerned with function as with appearance.Our motto is to provide the highest level of care and ensure that patients’ varying aesthetic needs and functional requirements are met. I had fungal infection of 3+ months old when I started consulting Dr. Shruti. I changed 5+ doctor to treat the same. I have been visiting Dr. Shruti for 1 month and I have 80% recovery as skin problem take time to go away. Much satisfied with treatment of Dr. Shruti. She was polite. Gave sufficient time to listen to the patient. She explained in detail about all the query. Consultation fees was also okay. Thank you so much for your kind words it gives motivation. ****** ********** Clear opinion about the required treatment and nicely done the treatment.I will recommend for dermatological issues.